Shop the latest adidas releases, including: NMD, Ultraboost, Superstar, Stan Smith and many more. In addition, you’ll also be able to browse our full range of adidas Originals and workout/performance gear, covering everything from running to football. 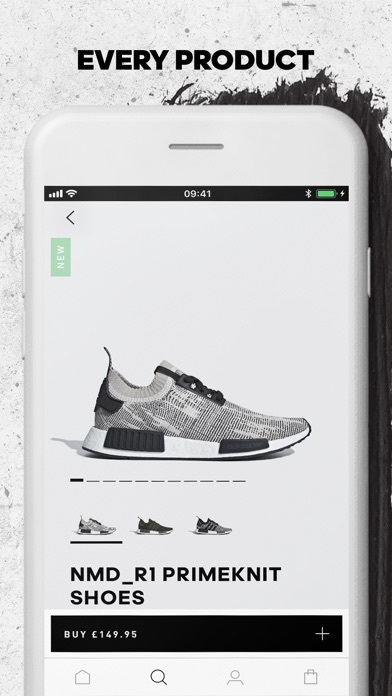 By downloading the adidas app, you can: - Enable notifications to remind you of release dates of shoes or clothes - Conveniently shop all adidas sneakers - Order and pay in just a few taps - Build your own three stripes inspired style - Get handy alerts when your favourite adidas products go on sale •••adidas sports and sneakers••• adidas has been bringing top quality sneakers, clothing and sports accessories to the world for decades, all the way from running, to football, boxing, and everything in between. Many of the world’s top athletes now wear adidas, including Lionel Messi and his Nemeziz boots. These, along with the Predator boots and other highly popular brands are all available on the app! One of the most recent innovations is the Ultraboost, a running shoe designed for the ultimate in comfort, support and stability. Get it now on the app! 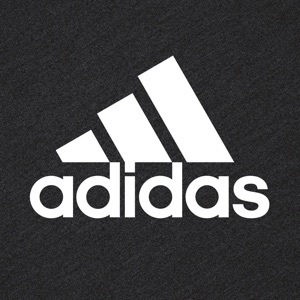 •••Latest adidas releases••• While we love sport and helping athletes reach the next level of performance, we also want to help people look and feel good with our clothes and apparel. Many of our brands have become iconic in street fashion – it is almost impossible to imagine a world without the Stan Smith, Gazelles or Superstar. 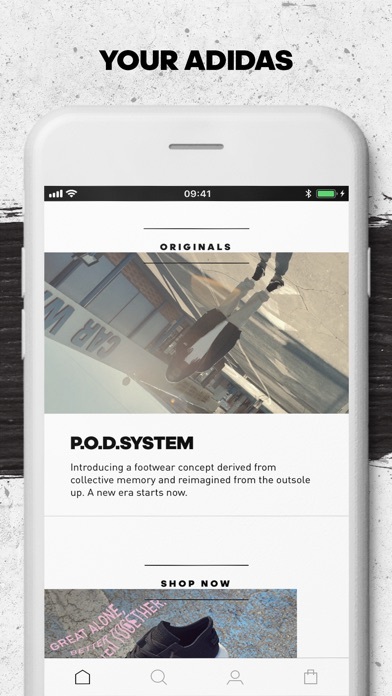 •••Only the coolest sneakers••• Whether you’re looking for a new Ultraboost or the latest pair of Stan Smith shoes, the adidas app is the best place to keep up to date with adidas releases. 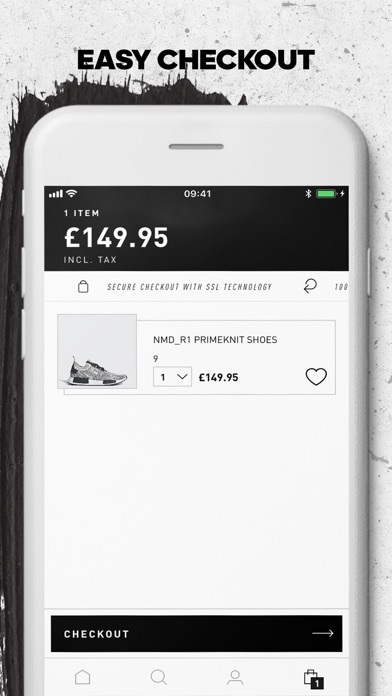 Download the adidas app now, and enjoy all the benefits of our website, with the added convenience of being able to browse anywhere, anytime.